The untold story of the man behind the legend. 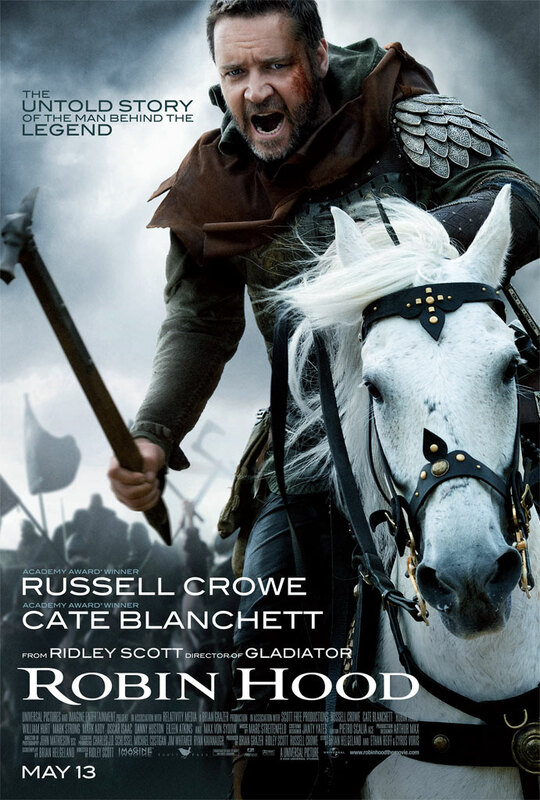 The movie Robin Hood is directed by Ridley Scott and is starring Russell Crowe, Cate Blanchett, William Hurt, Matthew Macfadyen, Mark Strong, Oscar Isaac, Lea Seydoux, Scott Grimes, Kevin Durand, Alan Doyle, Danny Huston, and Max von Sydow. The film will be released on May 13, 2010.